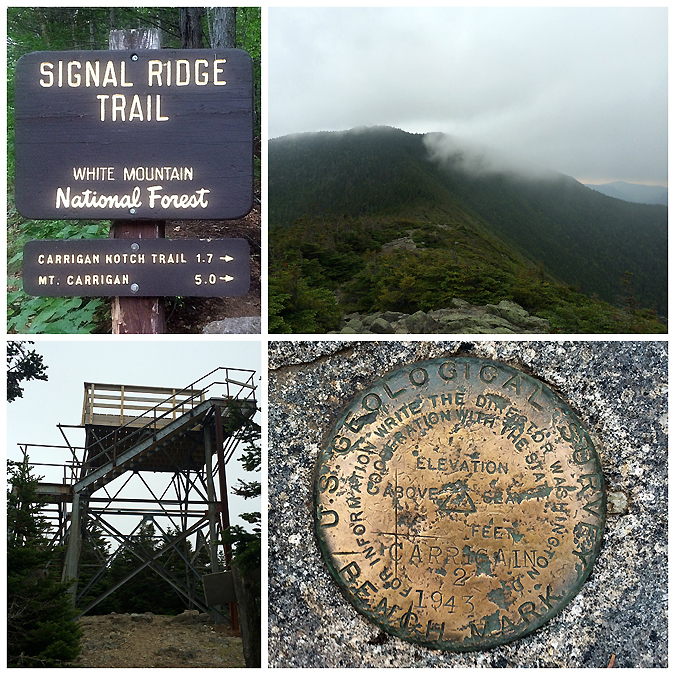 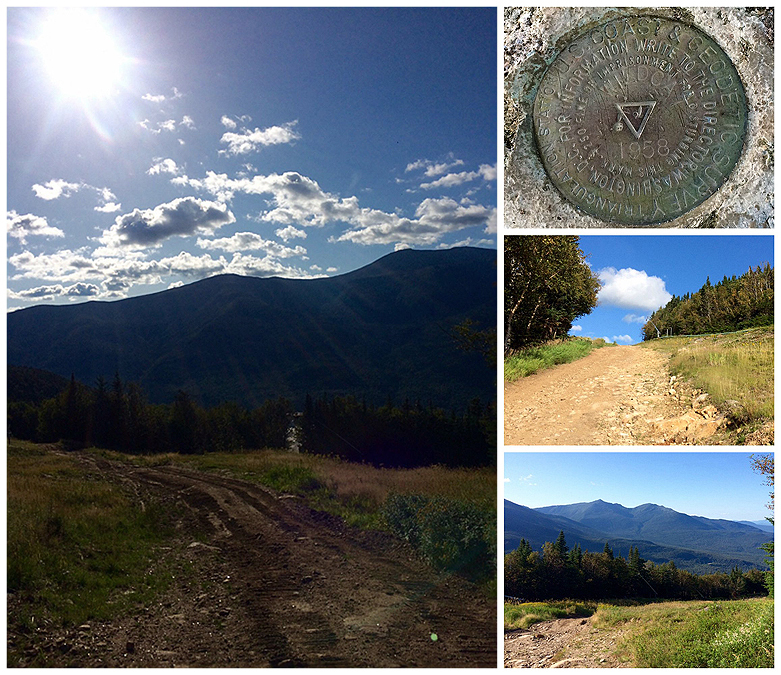 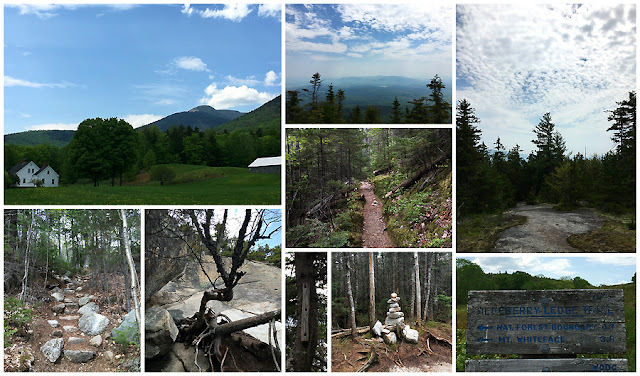 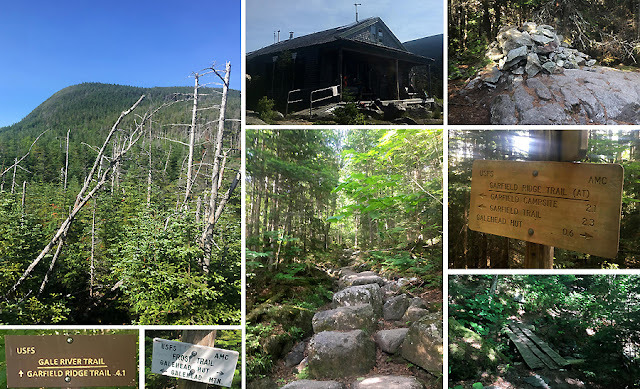 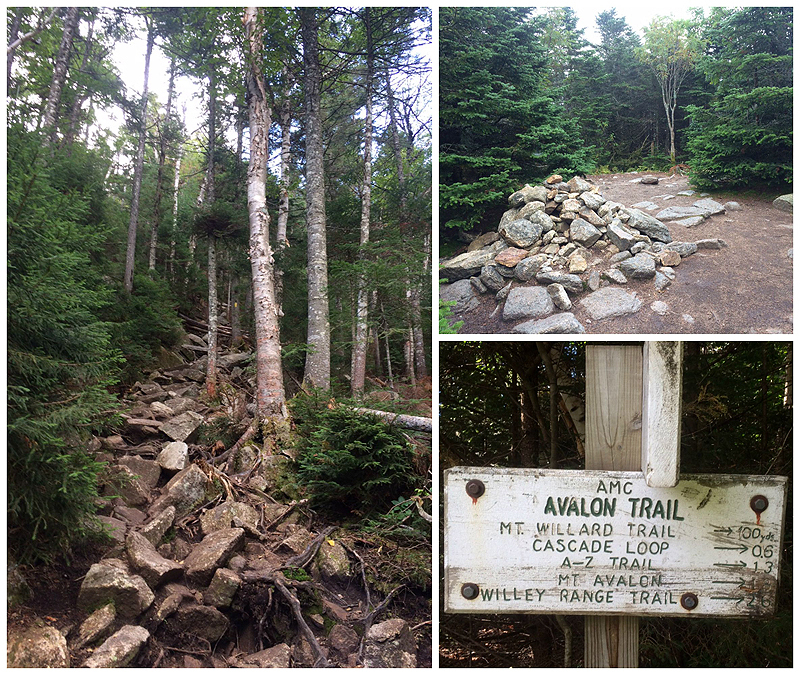 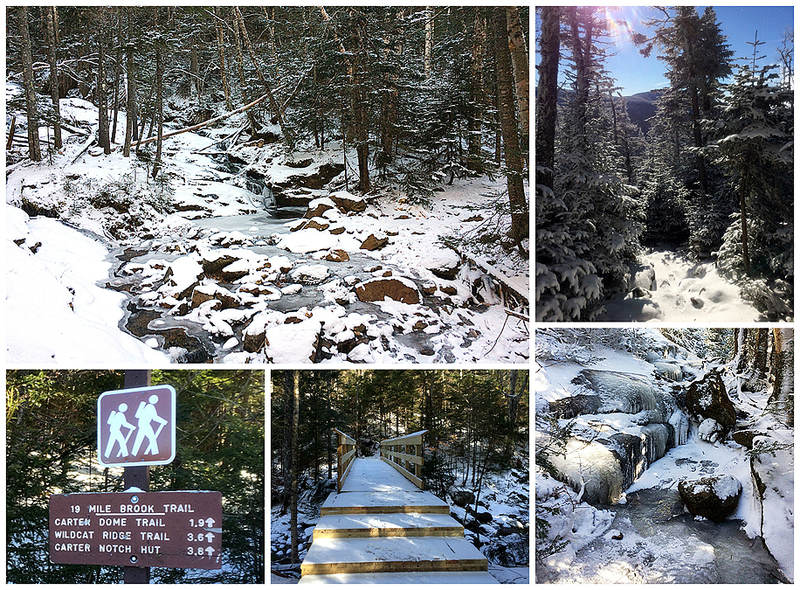 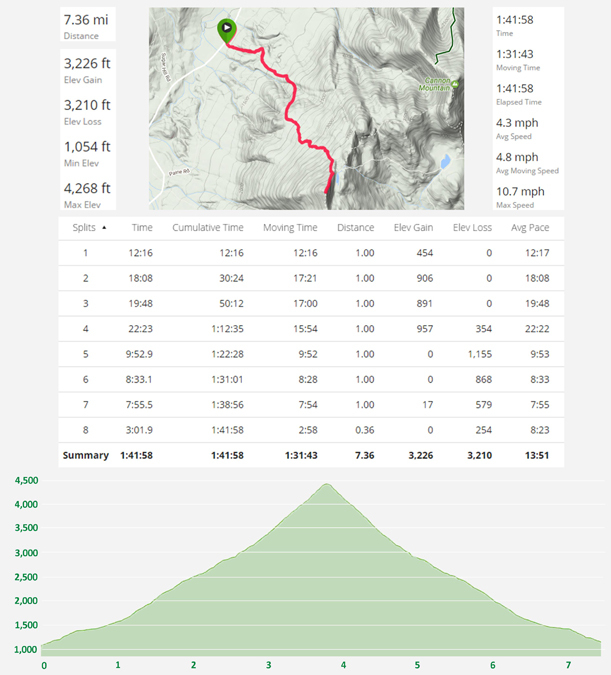 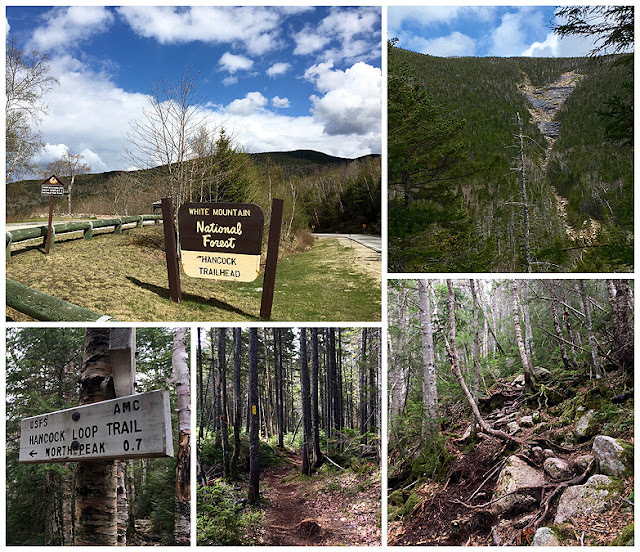 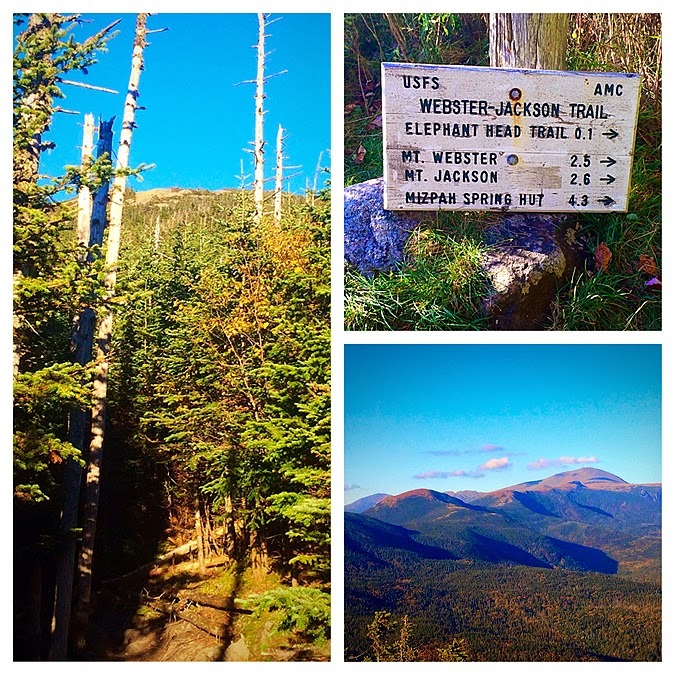 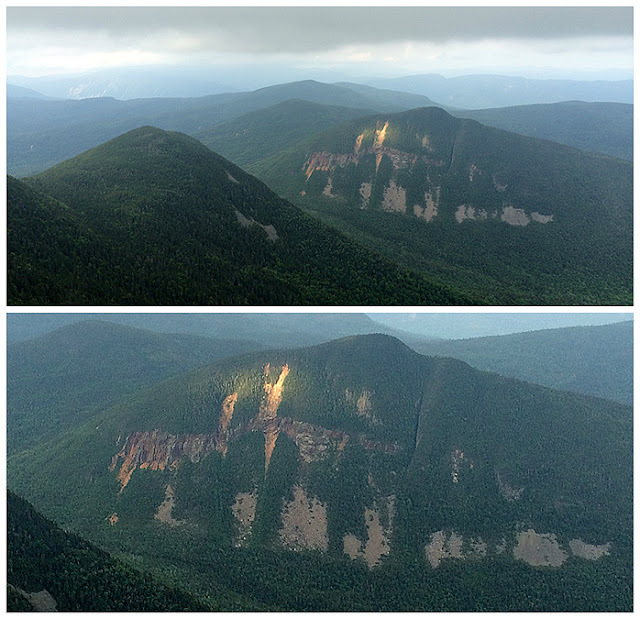 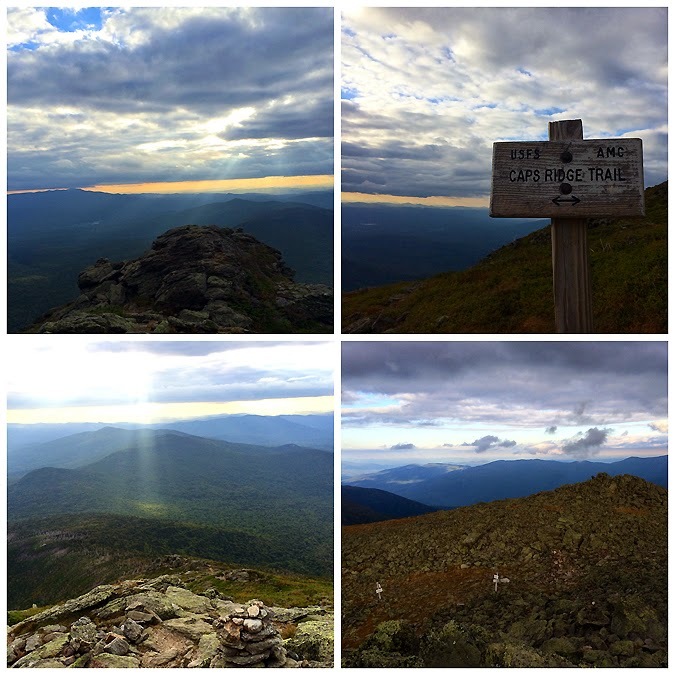 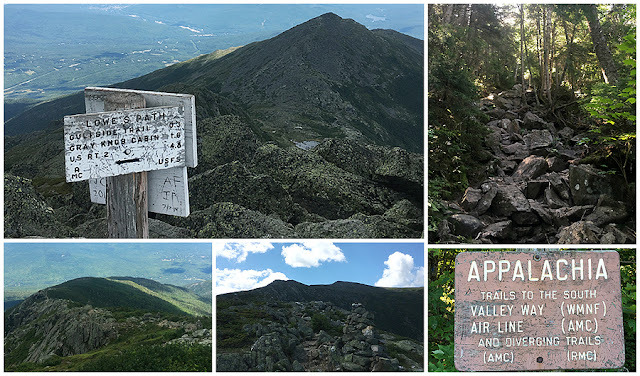 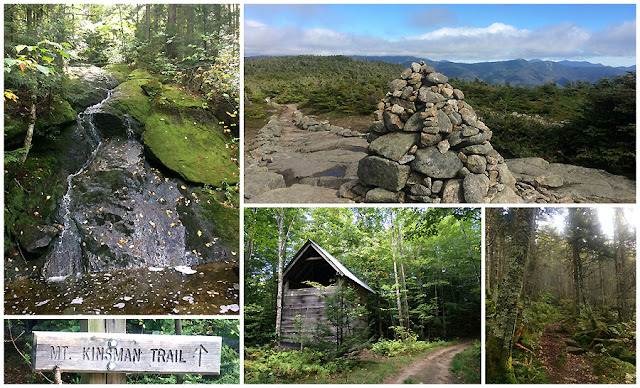 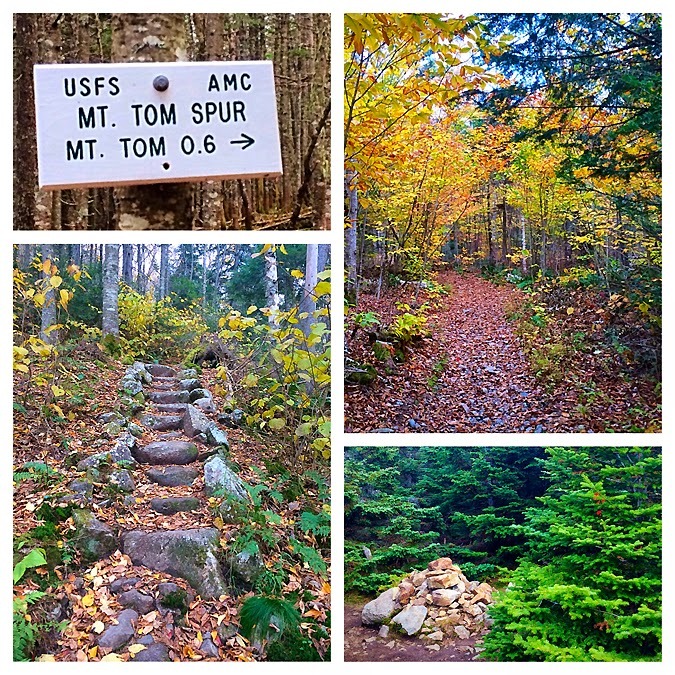 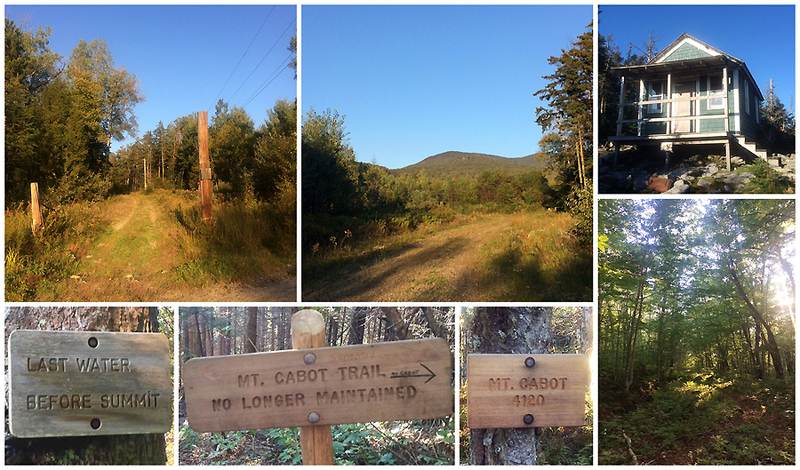 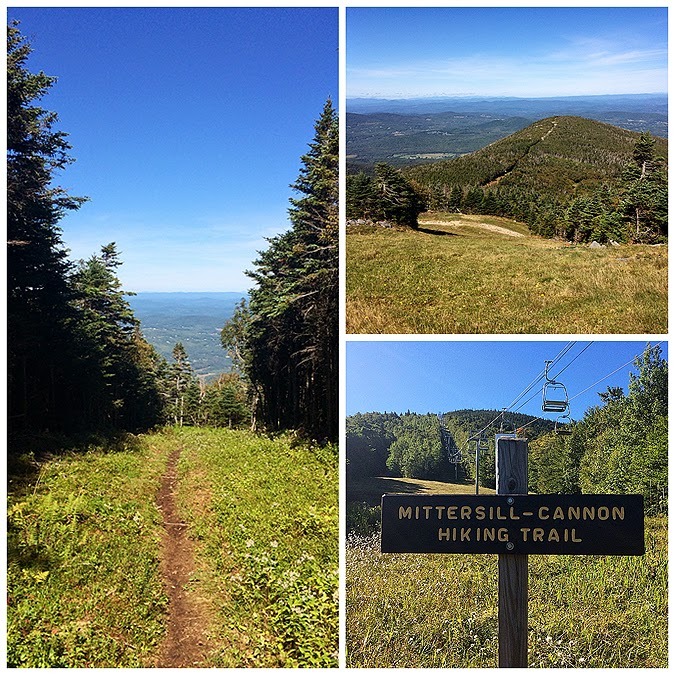 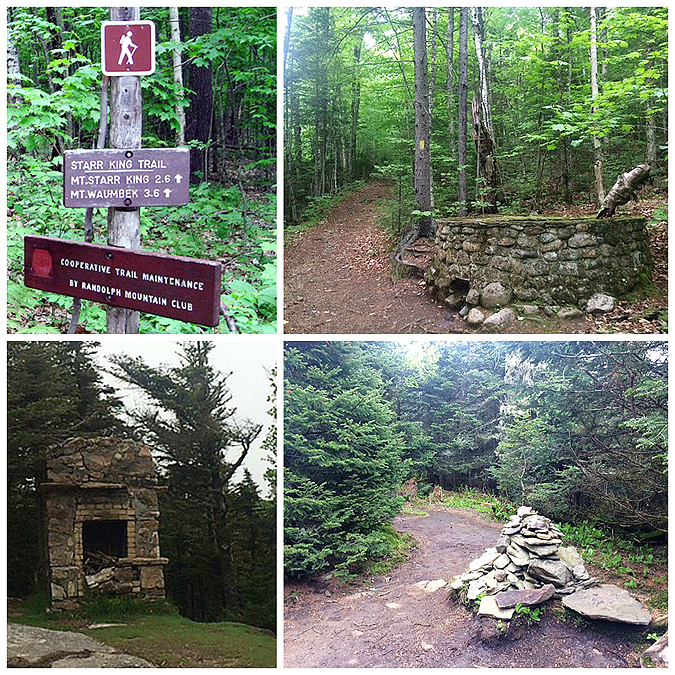 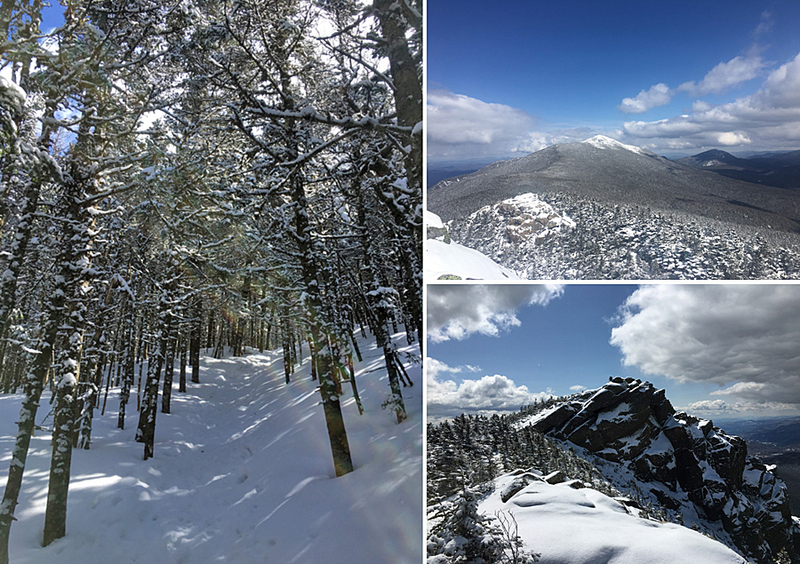 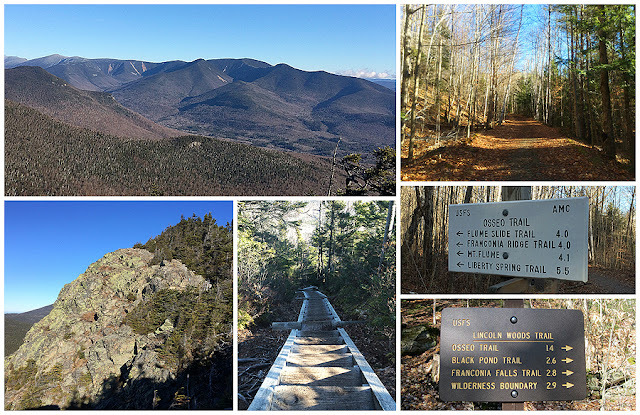 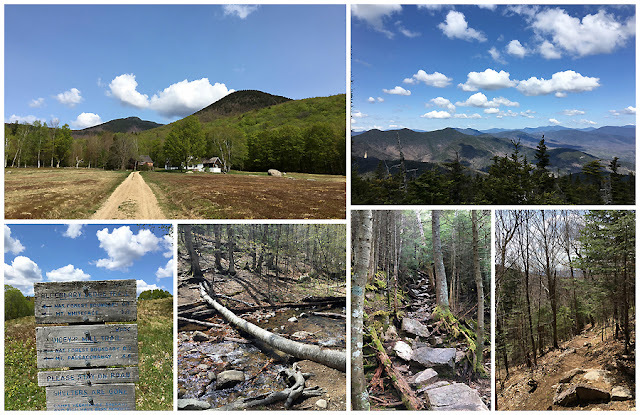 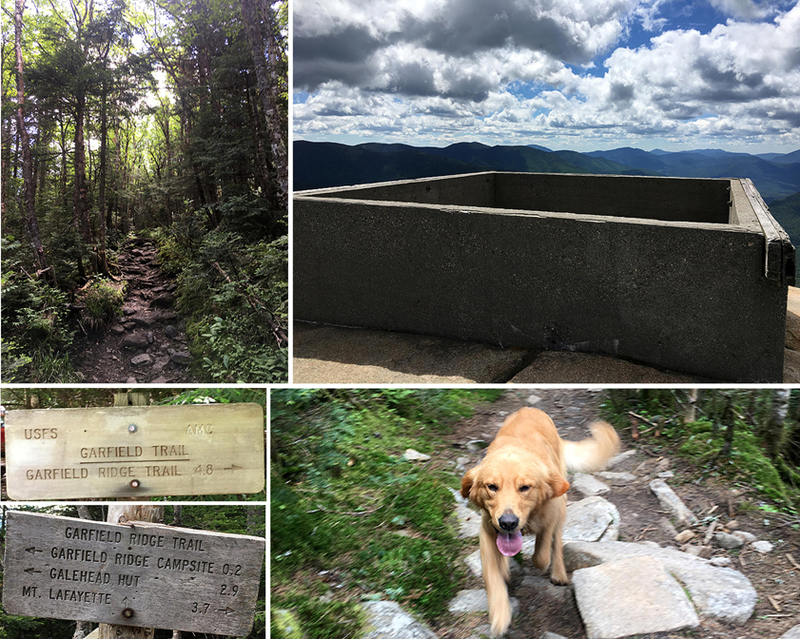 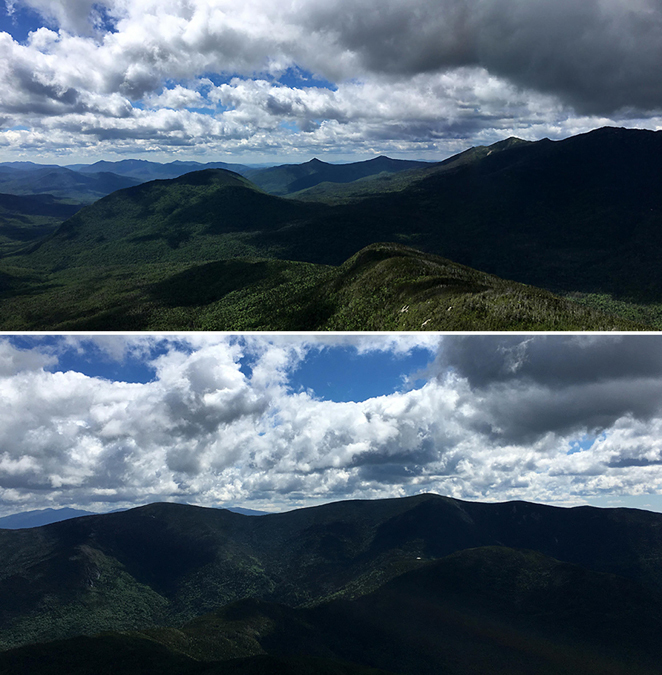 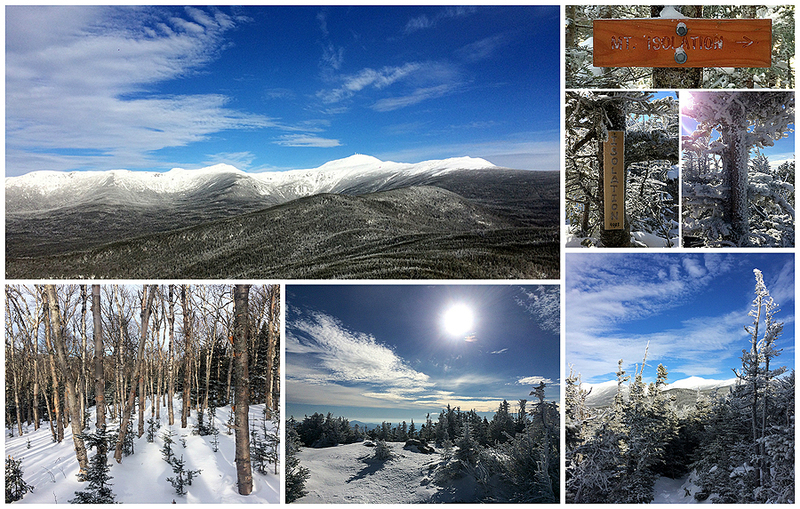 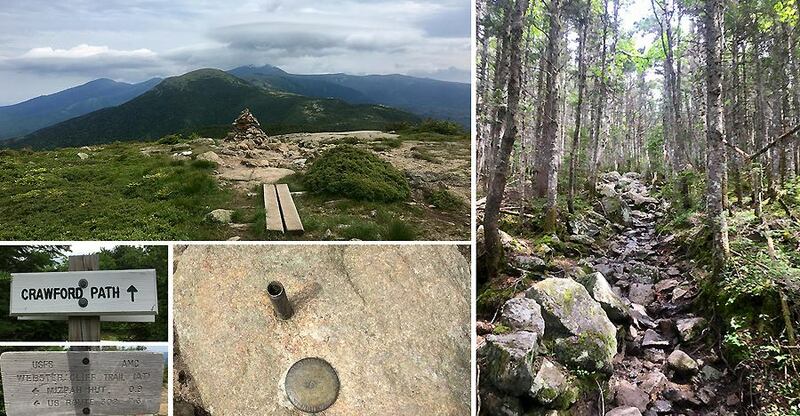 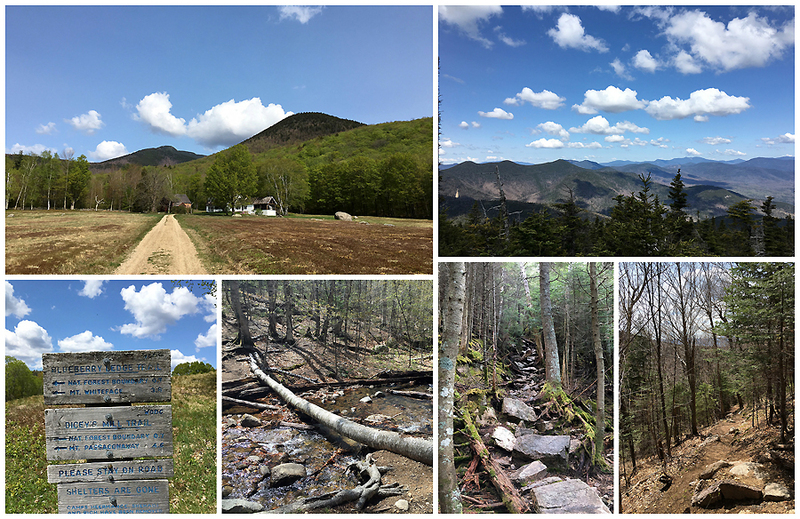 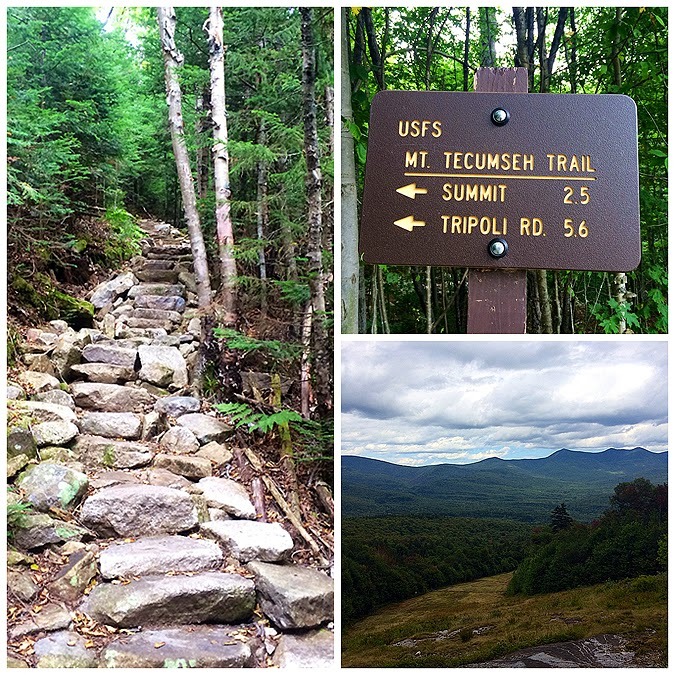 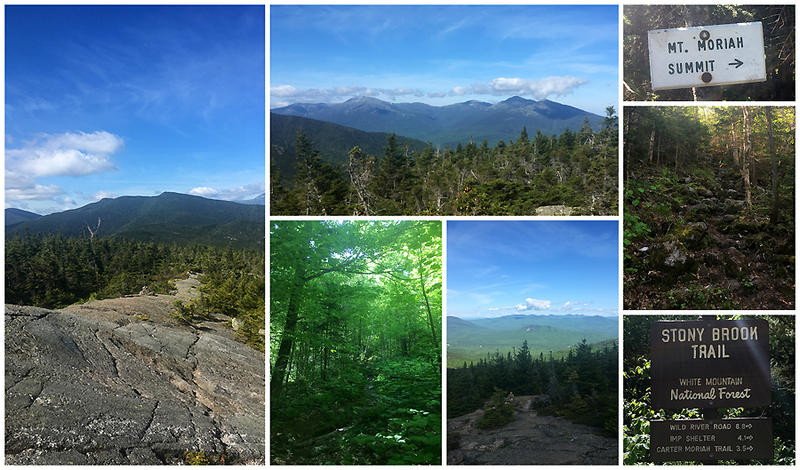 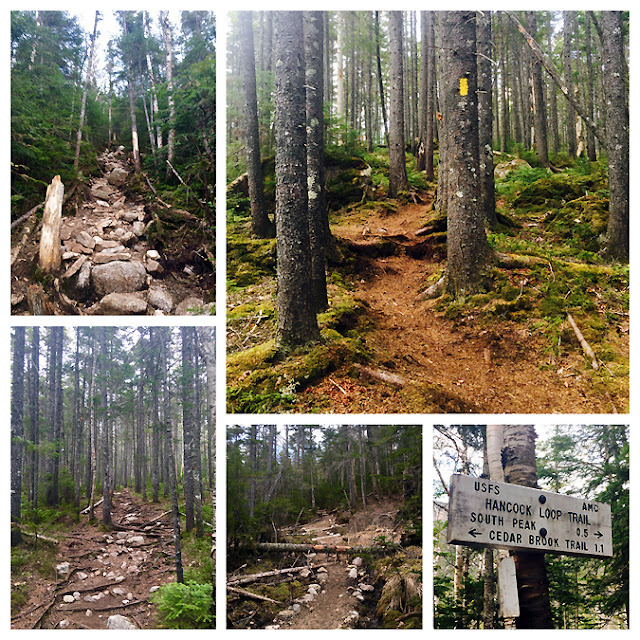 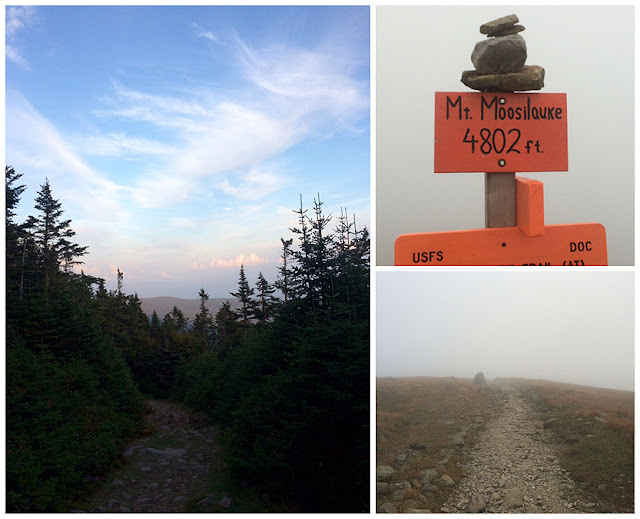 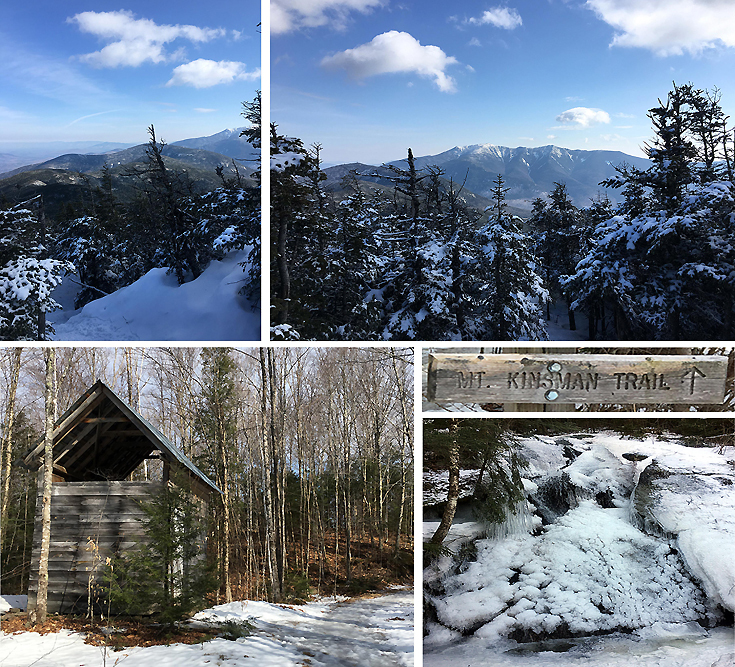 A little side project of mine is to run (speed hike) the White Mountain 48 - 4,000 footers of New Hampshire before I turn 40 (July 2019). 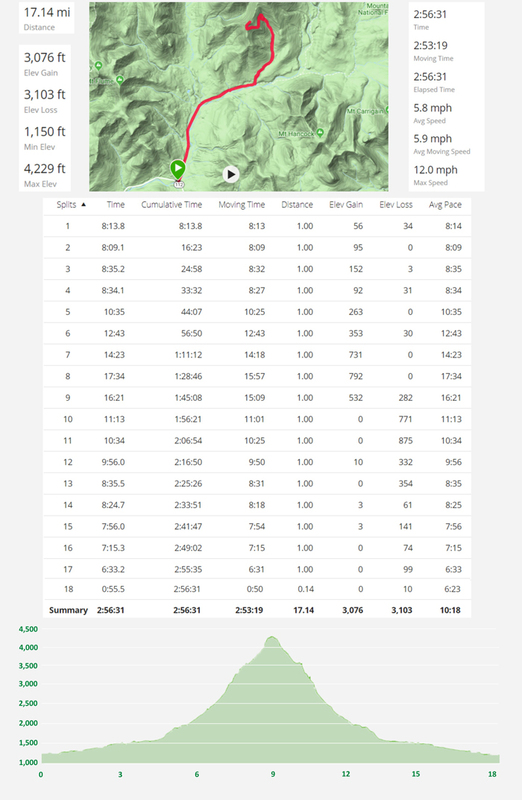 I started off with shorter mileage runs with varying degrees of difficulty and now I am getting into the more high mileage peaks. 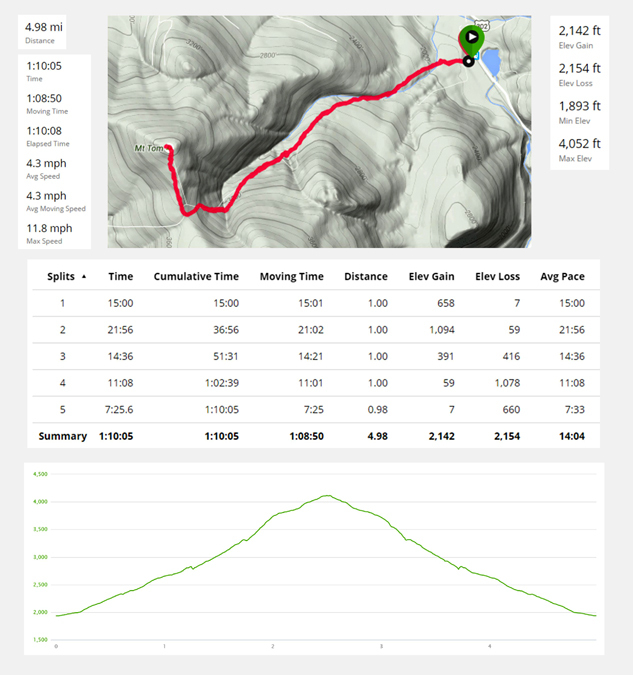 I try and run the flats and descents, as I'm very solid on technical terrain and that's where I make up time for the average running ascents, which are mostly speed hiking with minimal running. 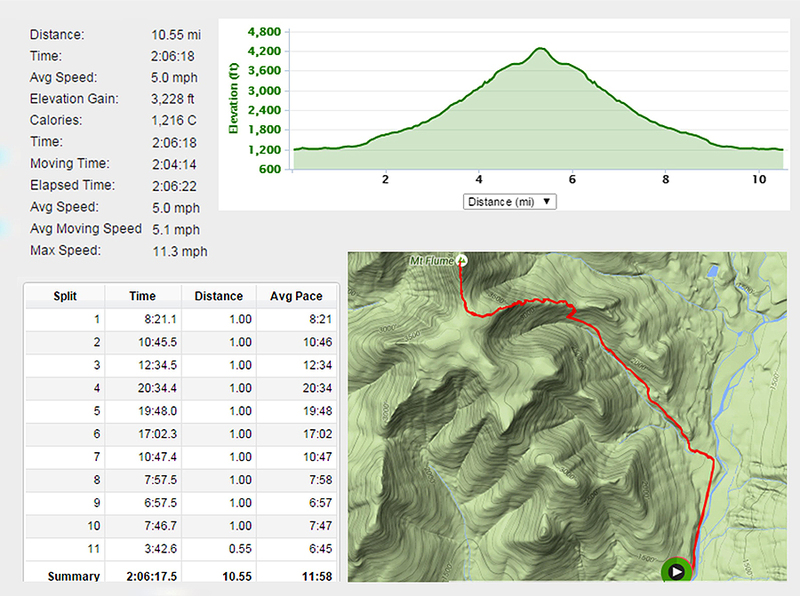 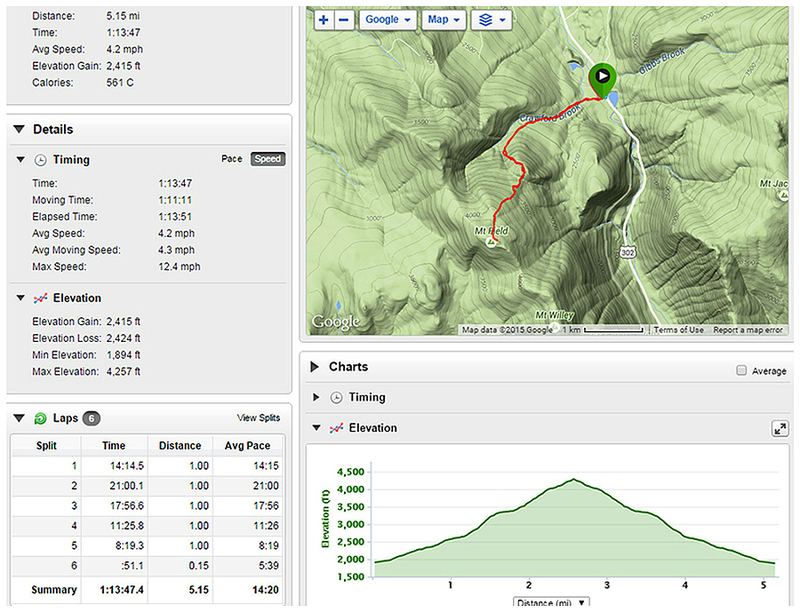 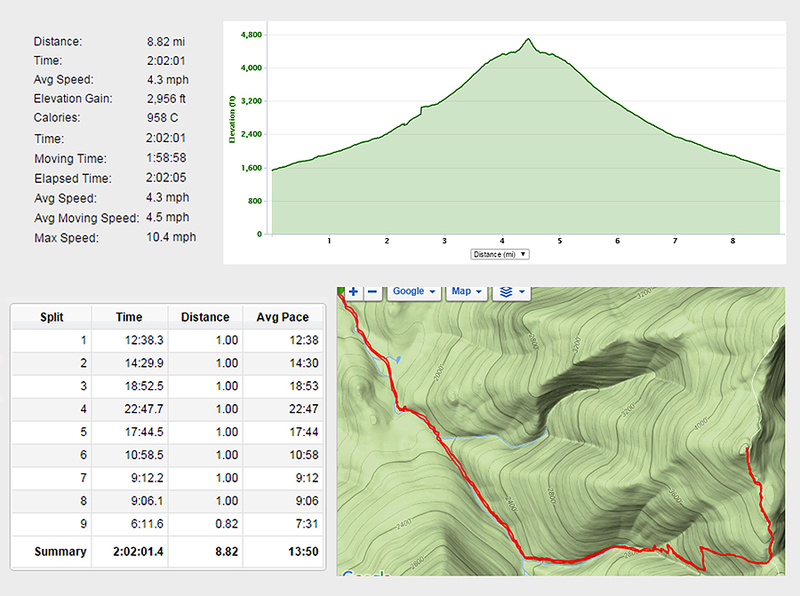 As I have gotten faster I have revisited a few runs along the way. 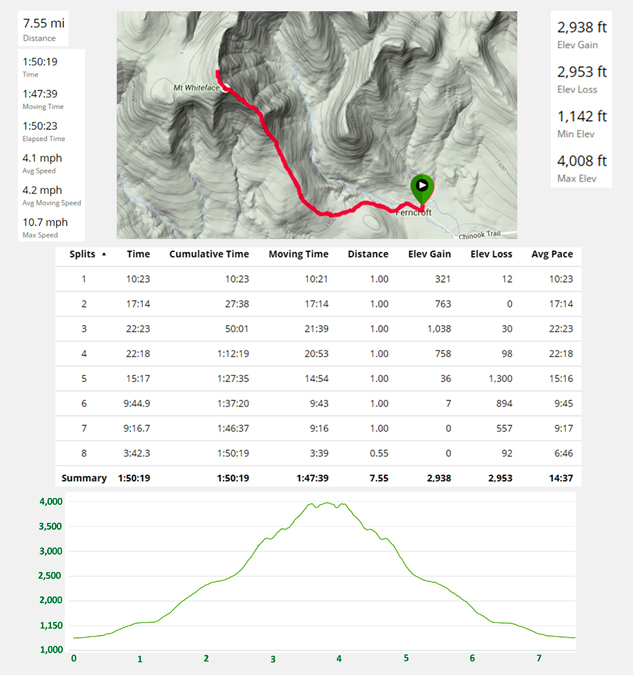 I have worn La Sportiva Raptors (once), Bushido (seven), Mutants (six), GTX Crossover (four), Vertical K (seven), Helios SR (five). 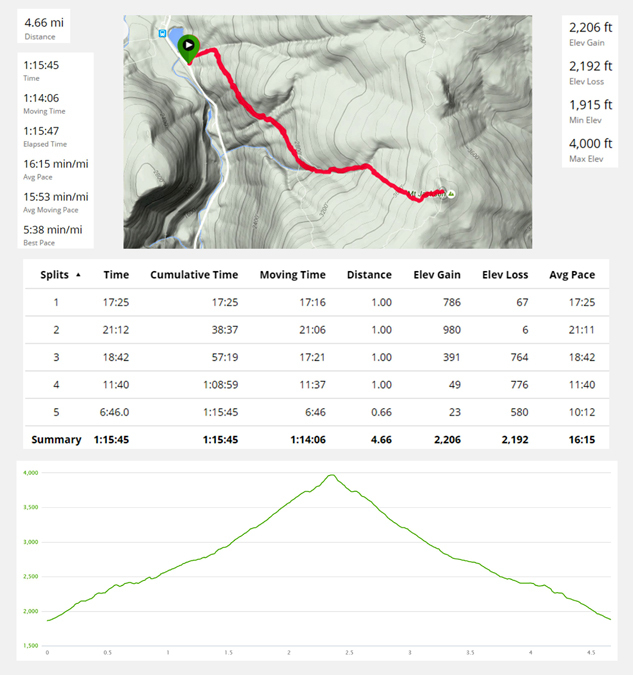 In 2014, I was wearing a Camelbak Octane 18X as my pack, I then switched to an Osprey Rev 6 in 2015 which is three times smaller, rests high on my back, and has a far superior water bladder system. 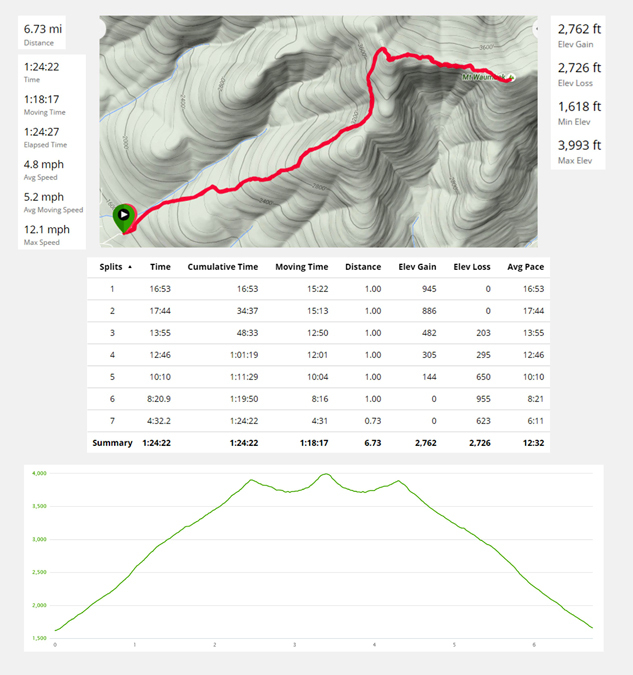 As of 2017 I am running in a Nathan Running Fireball 7L Hydration Vest in summer and the Osprey Rev 6 in winter. 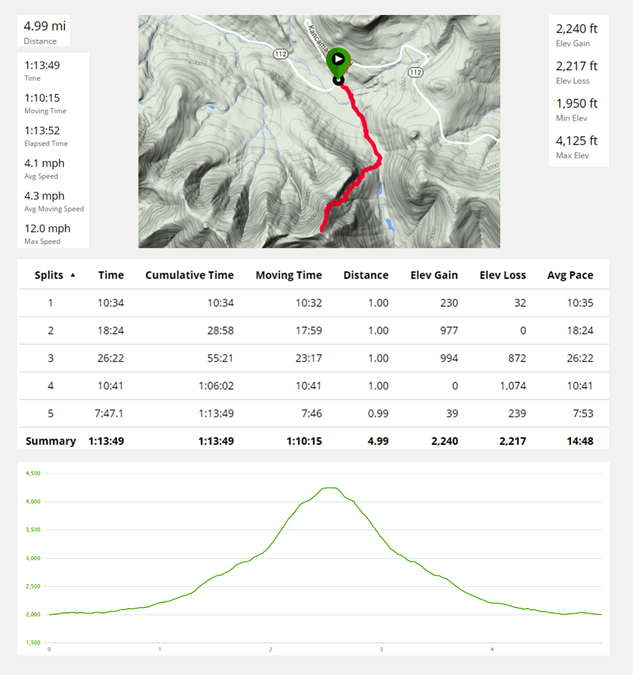 I have used a Garmin 910XT and 920XT watch for my runs. 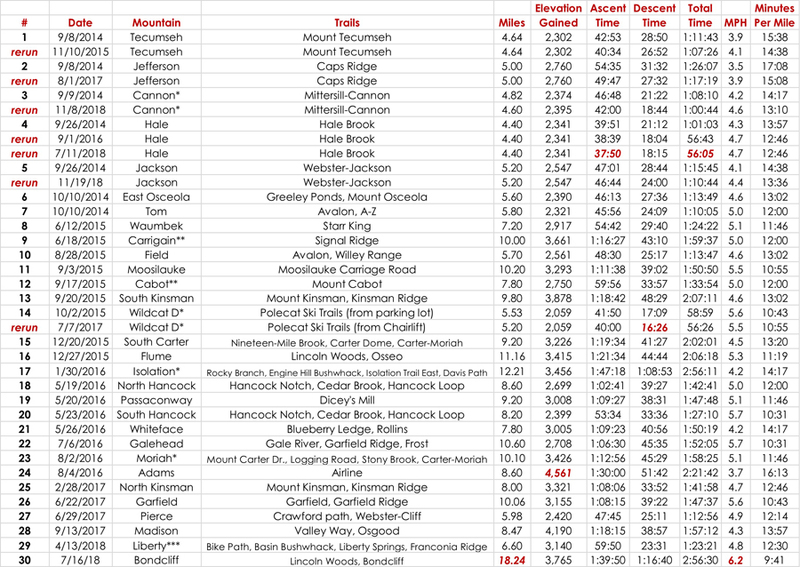 For official mileage I use the AMC White Mountain Online guide, the watches tend to come in under the actual mileage, sometimes its close and sometimes it's not so close, you'll be able to see the discrepancies below. 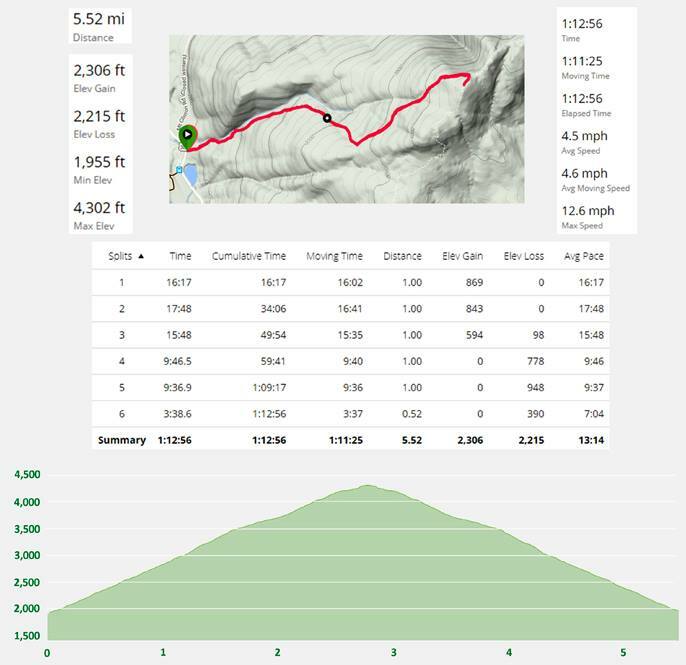 This is a fun trail running project to push myself physically, it's not aimed for FKTs, although I do believe a handful of these could be! 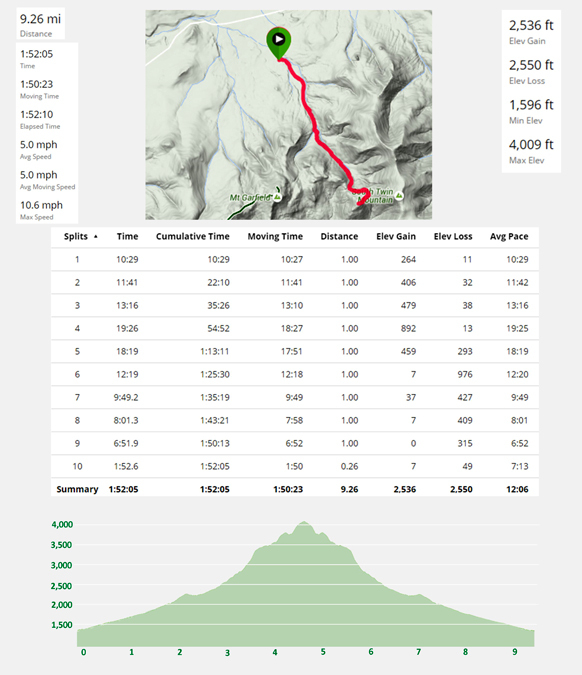 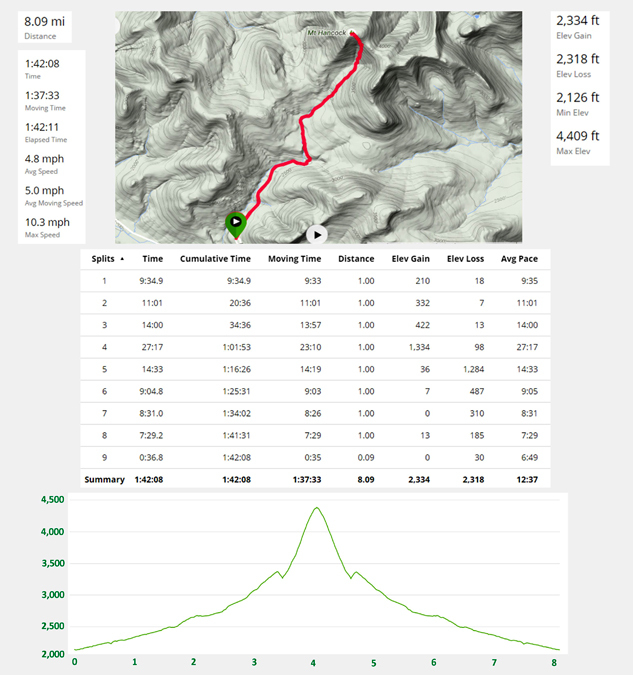 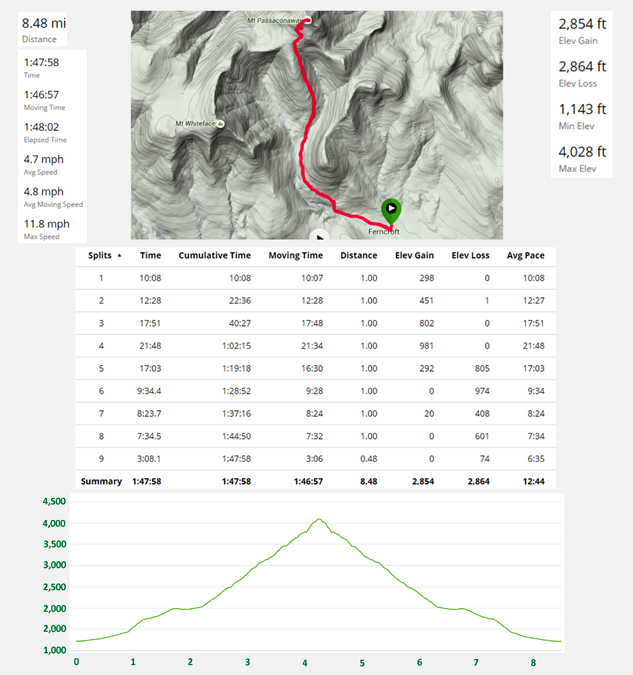 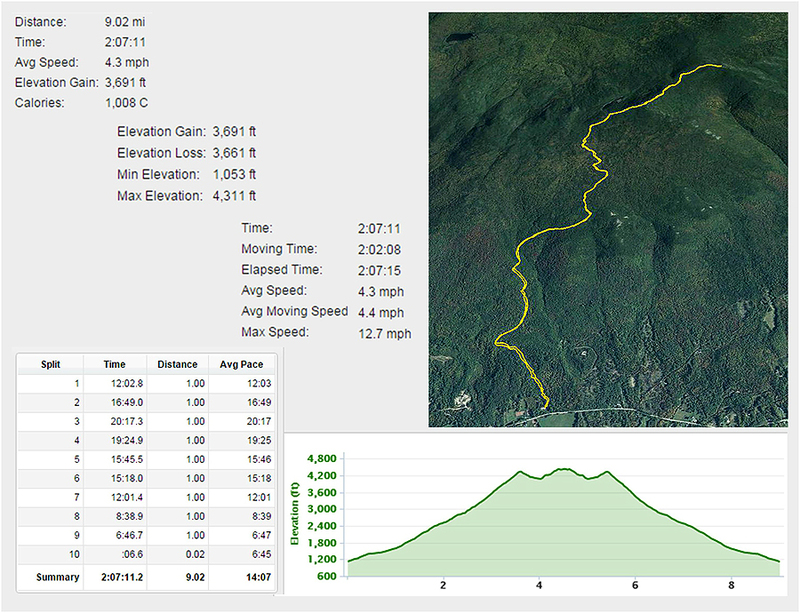 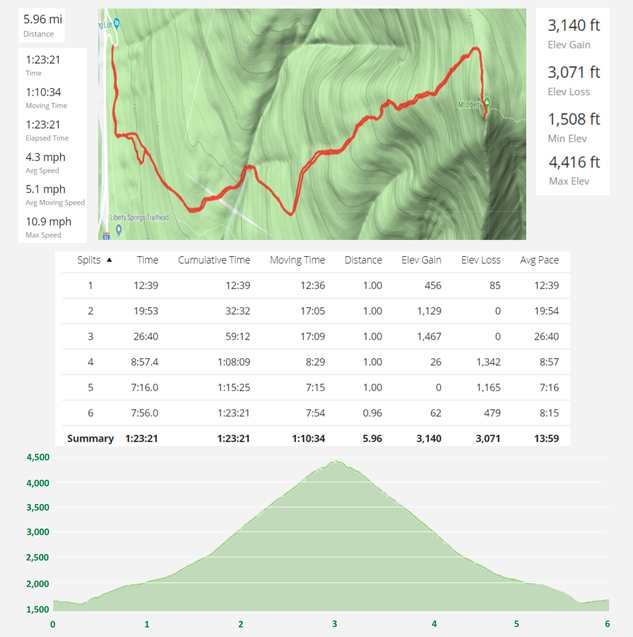 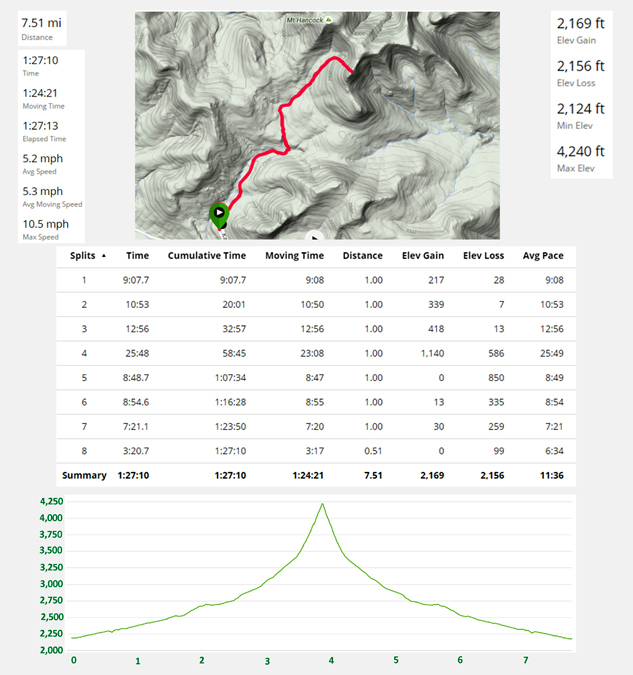 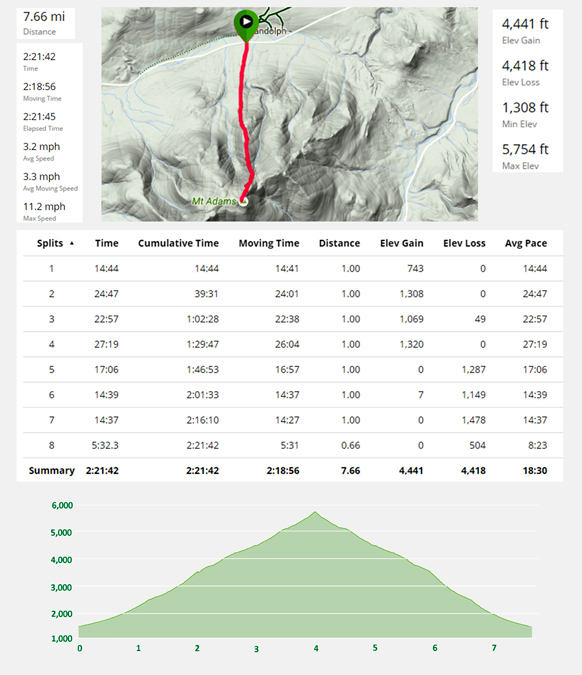 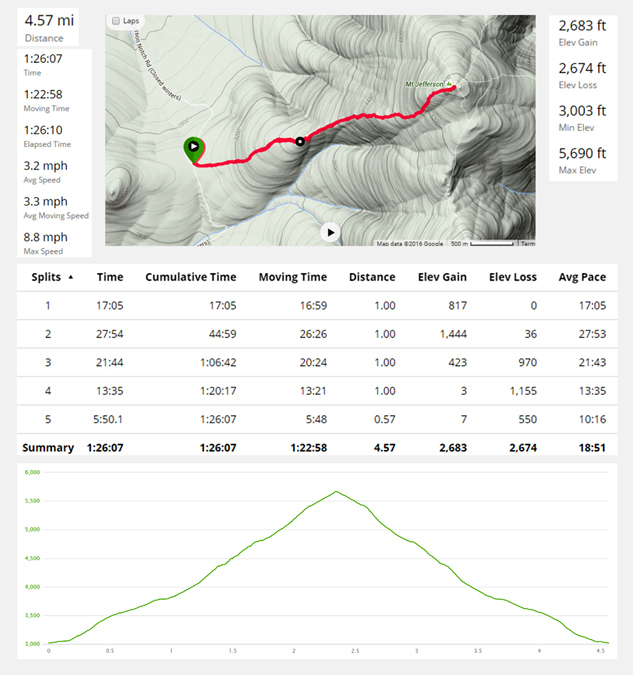 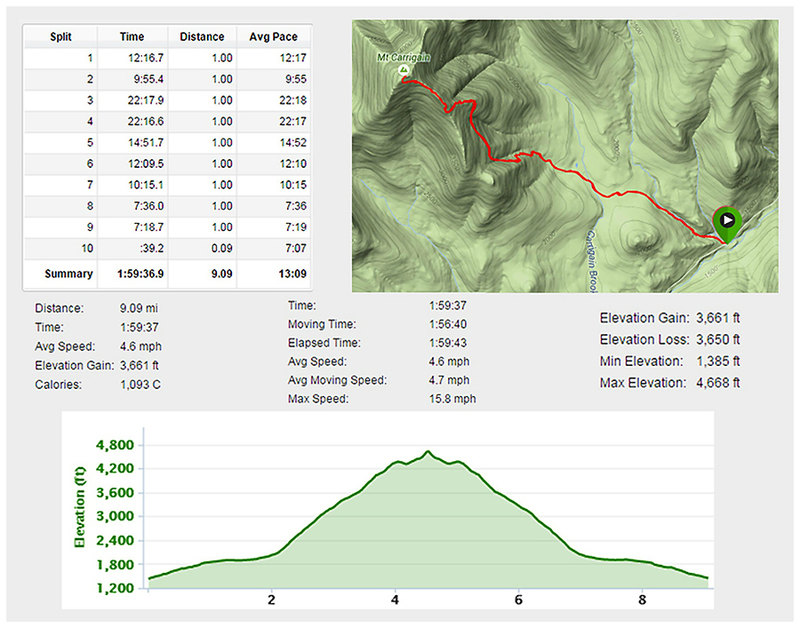 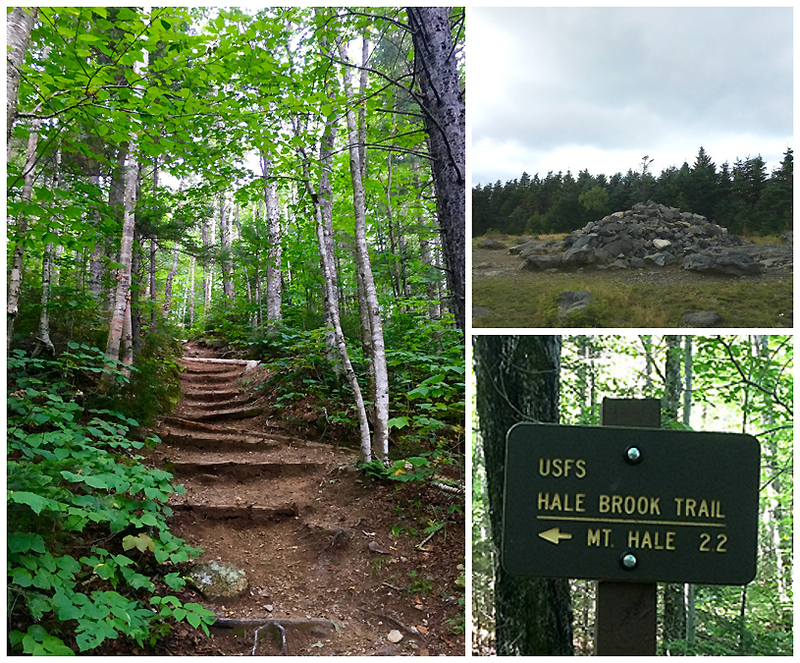 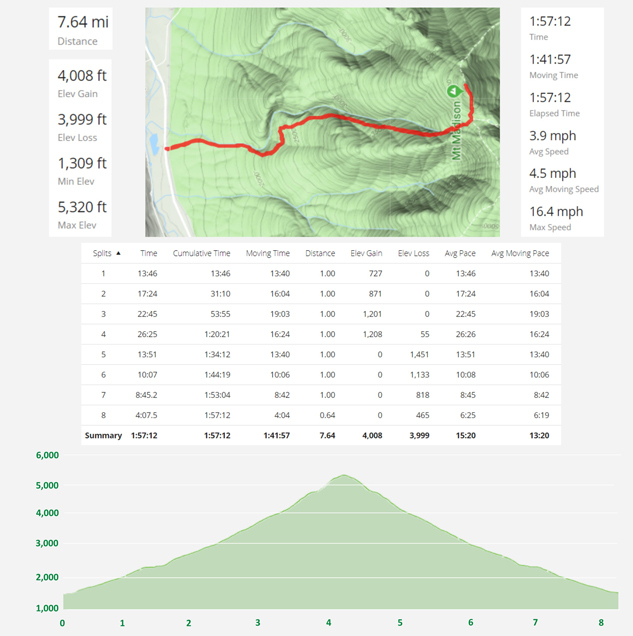 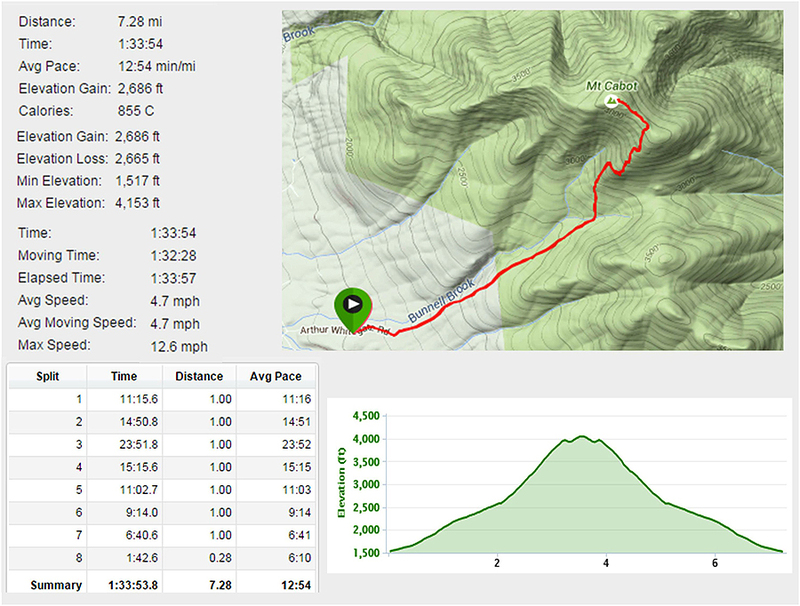 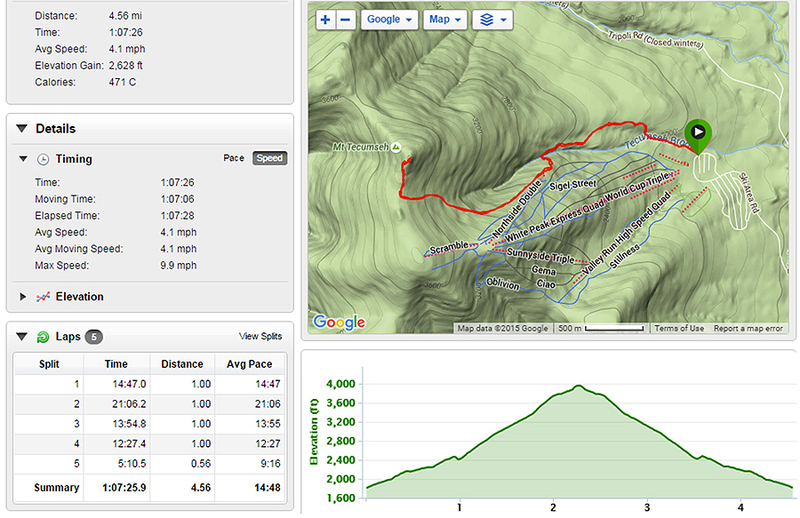 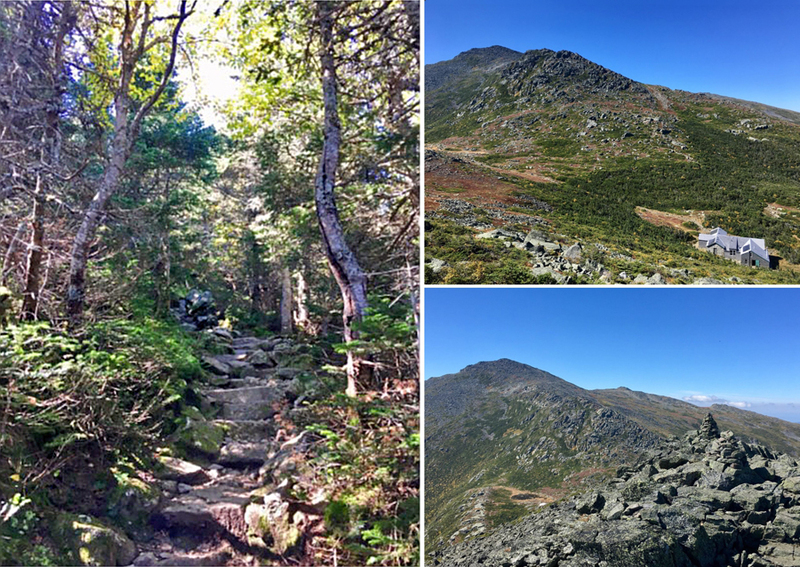 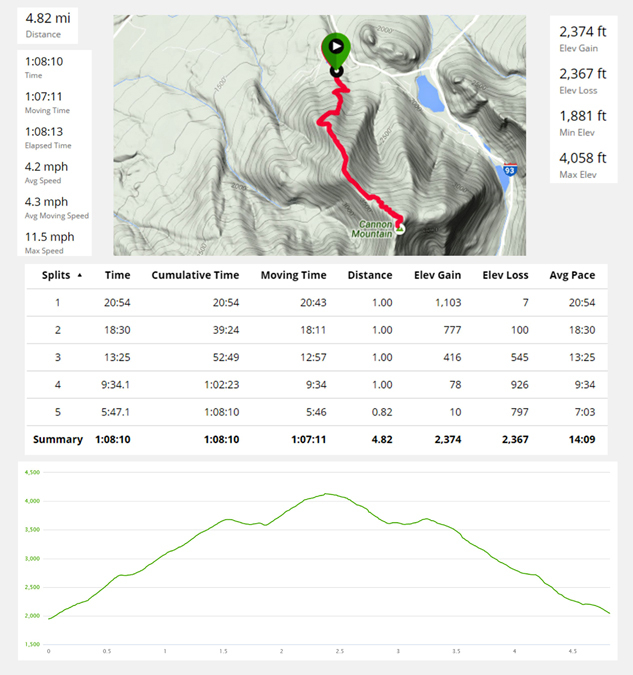 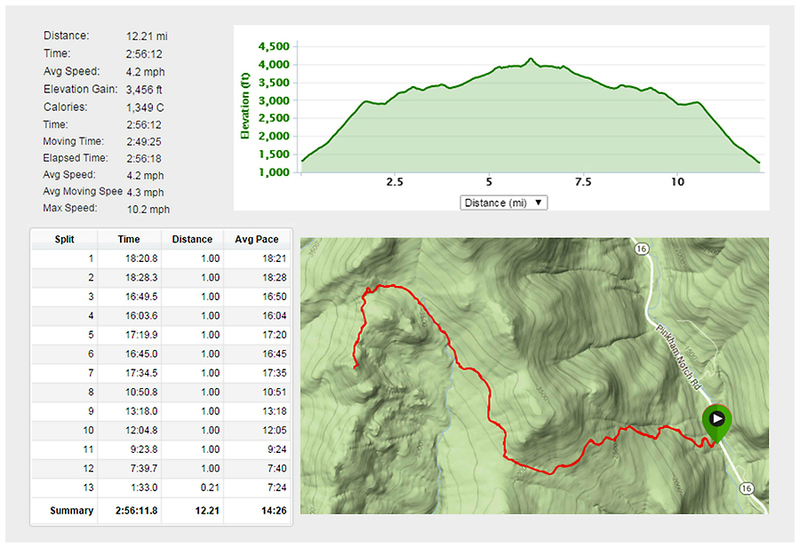 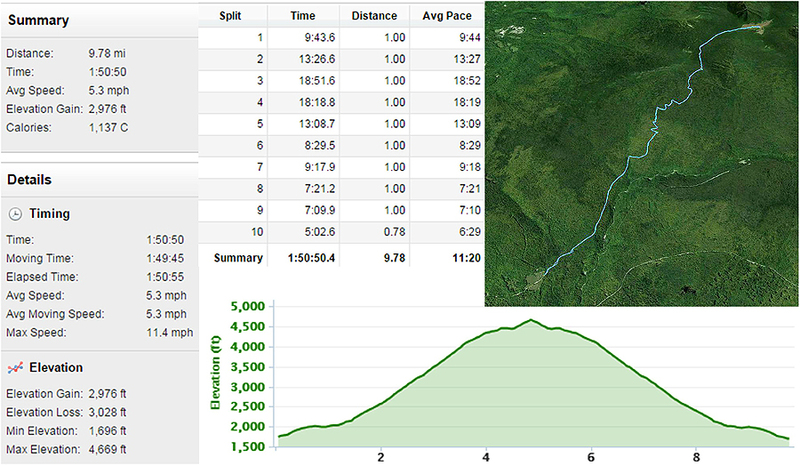 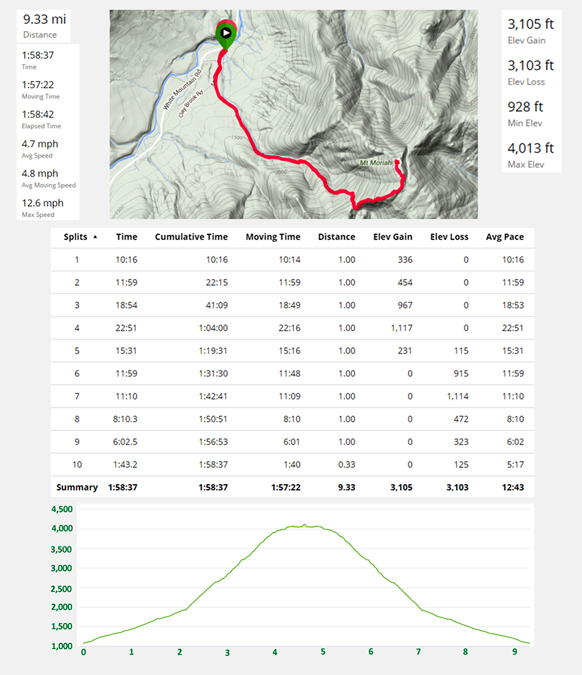 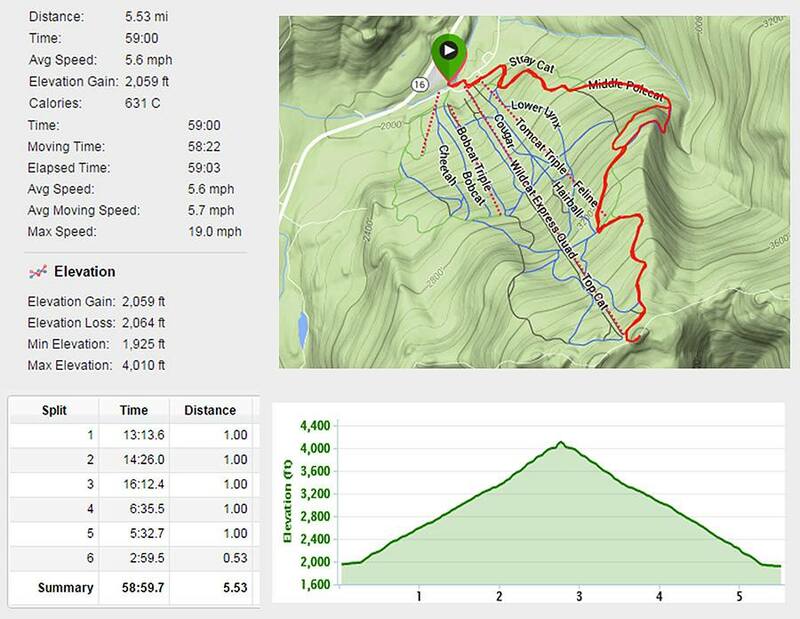 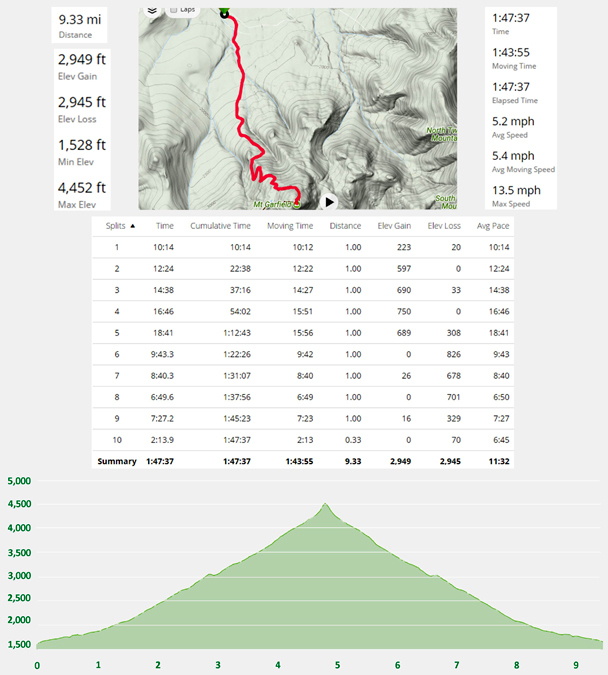 Mount Hale via the Hale Brook Trail, one of the easier 4K's to run, the first mile has easy to moderate grades over mostly excellent footing, after a mile the grade stays moderate to slightly steep with rougher footing in spots but overall it's a gem to run. 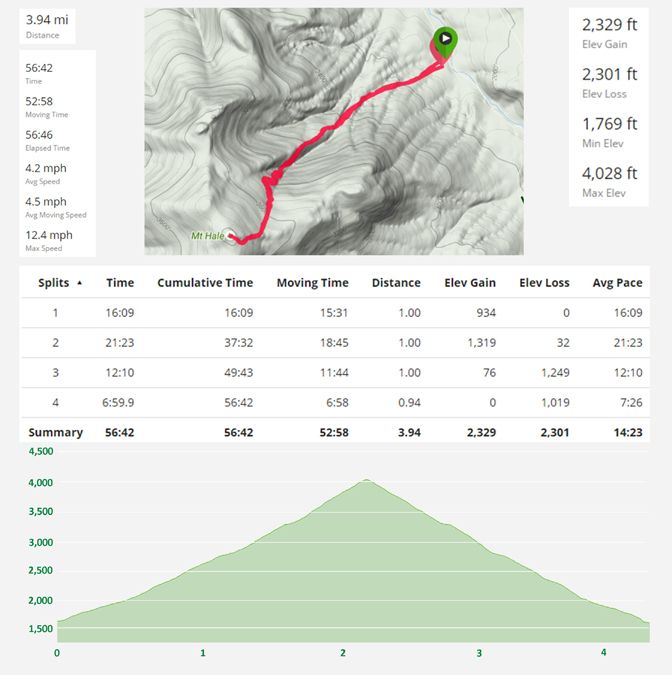 This was a re-do run, the first time I ran it I came in a couple of minutes over an hour, this time I shaved over five minutes!